You'll never look at another Santa the same way again! 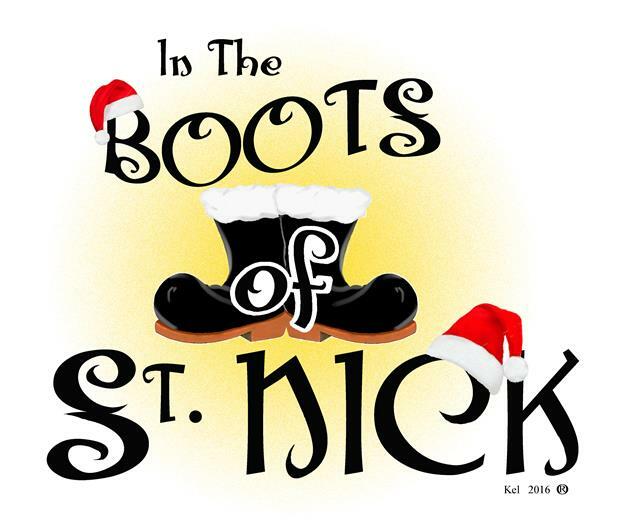 In The Boots of St. Nick (originally titled The Santa Class) is a uniquely original perspective on Christmas drawn from my 45 years of being Santa. This theatrical performance reveals what the Christmas season looks and feels like from the perspective of the guy inside the hot red suit, behind the big white beard. I knew of no other entertainment vehicle that even tried to address this particular view of this most special season... so I wrote one myself. Parts of it are hilarious, parts of it are sad, all of it is based on real events and most parts are unforgettable! This show is not for children who still believe in Santa. It clearly and explicitly reveals the big secret of Santa. This show is for all of us who know the big secret and still love Santa anyway... love him enough to help perpetuate the loving joy embodied by his spirit every year. All my props and set pieces can load into my car so, have space- have chairs-have audience-will travel. The show can be performed as a one-act but also divides nicely to include an intermission (especially if coconut macaroons are served during intermission.) People who have seen the show know exactly what I'm talking about! They loved it! And even more importantly, they all felt the show accurately reflected their lives as Santa.